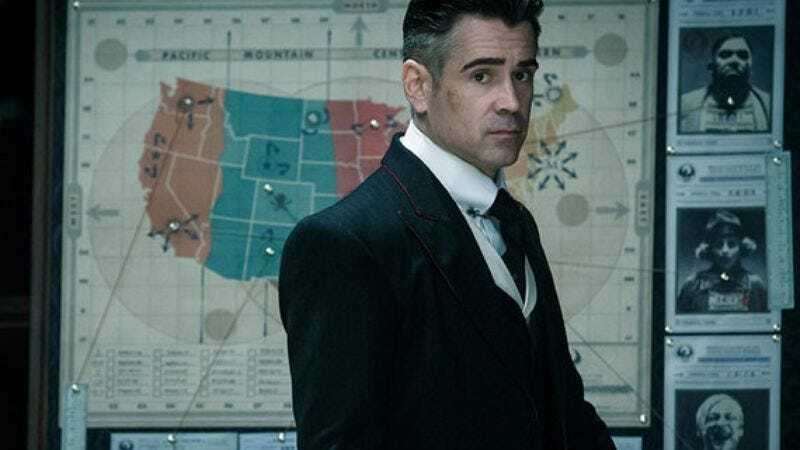 Variety reports that Colin Farrell is the latest big-name star to enter talks to take the lead in Tim Burton’s live-action Dumbo remake for Disney. Farrell would play the father of the kids who befriend the flying elephant, a part previously offered to Will Smith, Chris Pine, and Casey Affleck, all of whom passed it up like a pile of the stuff people have to look out for whenever Dumbo takes to the skies. Farrell—who whetted his appetite for kids’ fare with last year’s Fantastic Beasts And Where To Find Them—would likely star opposite Eva Green and Danny DeVito in Burton’s reboot of the 1941 animated Disney classic.